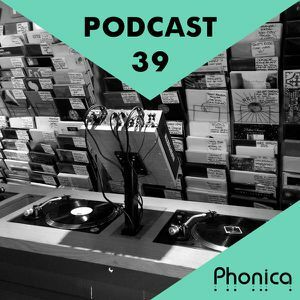 The Phonica podcast is back for its November edition! 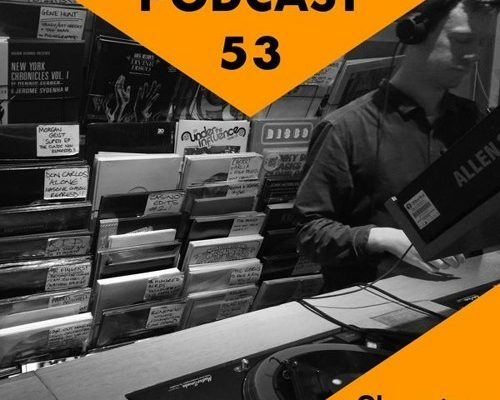 Simon and Michal taking the reins this month, selecting the best wax that have landed recently on our shelves. From the proto electronic sounds of Sun Palace to Photek’s epic ‘Into the 90s’, to the long-awaited repress of Aquarian Foundation on the mighty Going Good, THAT new ‘store only’ Traumprinz, Damon Bell’s superb ‘Altered Visions’ – finally here after two years in the making! 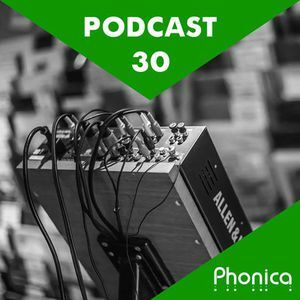 – or the deeper passages of Hodge’s Body Drive and Daniel Avery’s Space Echo – exclusively produced for his recent DJ Kicks contribution the guys have covered all the corners of the new releases. Full tracklist down below, click the titles to be redirected to each release page. ‘Til next month!